Ibis Al Barsha is located between Downtown Dubai and The Marina and thus provides easy access to many places in Dubai. 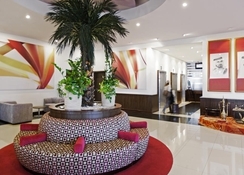 The hotel offers spacious rooms, restaurant, bar and free WiFi. 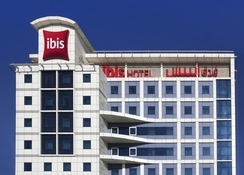 There are 480 rooms at Ibis Al Barsha. The rooms feature double bed, LCD flat-screen television, desk and internet. There is a bathtub or shower and hairdryer inside the bathroom. 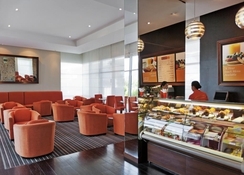 The restaurants at Ibis Al Barsha serve lunch, evening snacks and dinner. Baharat serves International cuisine and is open for breakfast and dinner. Casa Latina serves evening snacks. 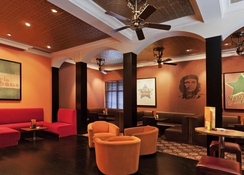 One can enjoy Latin music and with some handcrafted cocktails and Cuban cigars. Madison serves lunch and dinner with cocktail and a la carte snacks. One can visit the places located near the hotel for some activities like shopping, roaming, etc. 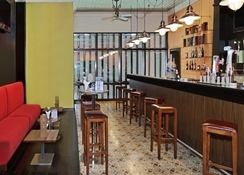 You can also visit the restaurants and bars near Ibis Al Barsha. 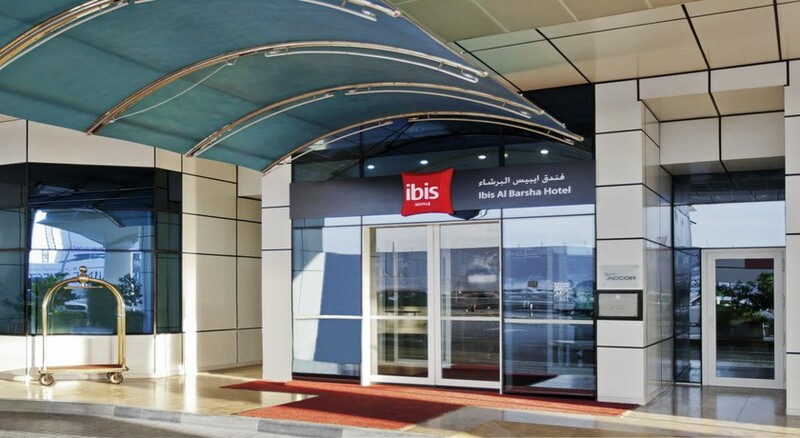 Dubai International Airport is 25 km away from Ibis Al Barsha. Being in the heart of the city, the hotel is near the Dubai Moving Image Museum, Prodive Middle East, Pars Iranian Restaurant and Toshi. The Tourism Dirham is a minimal charge that is applied to hotel guests, staying in any accommodation type, including hotels, hotel apartments, guest houses and holiday homes. This fee will be levied per occupied room per night, and will be represented as a separate line item in the bill.